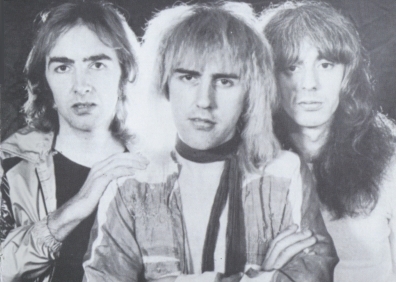 In 1967 been born 5 bands Flower Travellin'Band, Budgie, Judas Priest Limelight and Faithful Breath then Risk. Faithful Breath is a german band which played heavy metal and then speed metal till 1993. Flower Travellin'Band is a Japanese group which played a psychedelic heavy doom metal in the style of Black Sabbath but which splited in 1973. 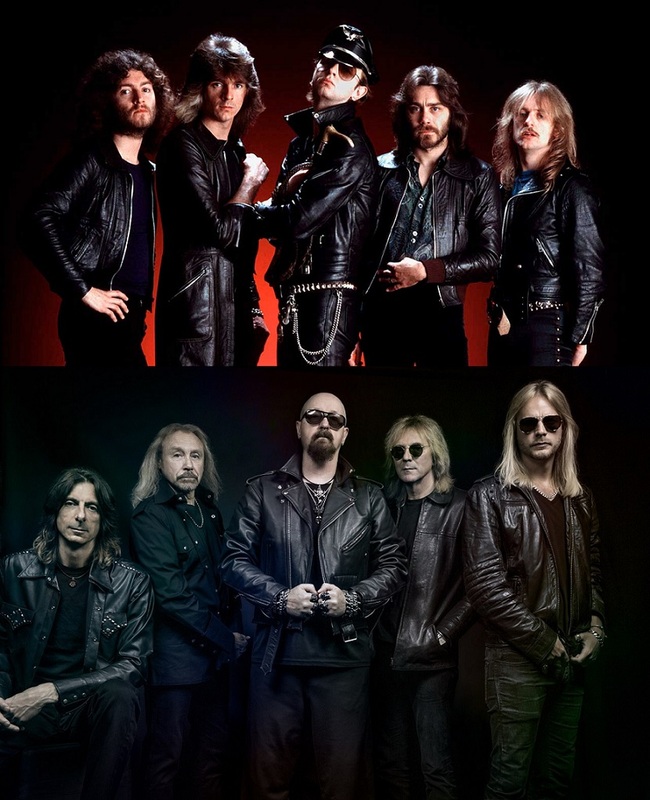 And to end in beauty, one of group the most influential metal band, Judas Priest,the band which will launch the NWOBHM movement. For any problem, go there.